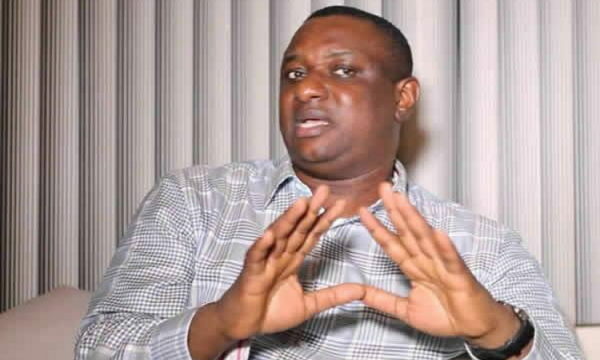 The spokesperson of the All Progressives Congress, presidential campaign council, Festus Keyamo, has reacted to the victory of President Muhammadu Buhari. The Independent National Electoral Commission on Wednesday announced President Buhari as the winner of the Saturday’s election. He tweeted, “As we celebrate, I urge that we don’t do so wildly as to put us or others in harm’s way. I also urge all our supporters to be magnanimous in victory and not to taunt those who lost.